Finally made use of the complimentary tickets to Voyage de la Vie (courtesy of Edward T). Well, sitting in the theater reminded us about all the fantabulous shows we’ve seen in Las Vegas and New York. Oh, we-miss-so-much! 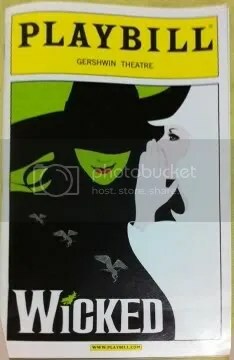 Now that WICKED is coming to town, I’m a little curious and keen to re-watch. Right, this is obviously biased and ratings seem redundant. 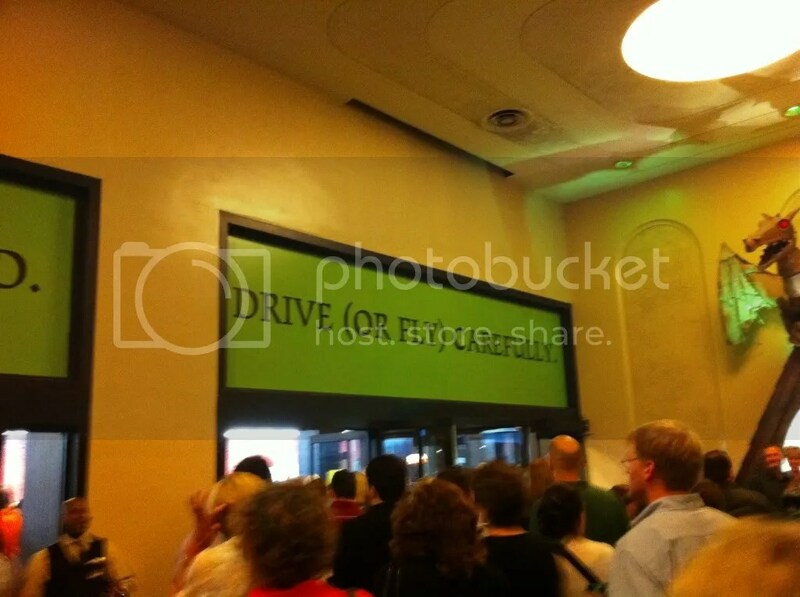 Anyway, there were immense amount of beautiful talents (Fiyero’s voice – sooo dreamy) and the atmosphere was fantastic. My favorite character had to be Glinda. She’s hilarious and brings the best out of the role; watch out for the *toss toss* moments that are so precious and yet bimbotic. 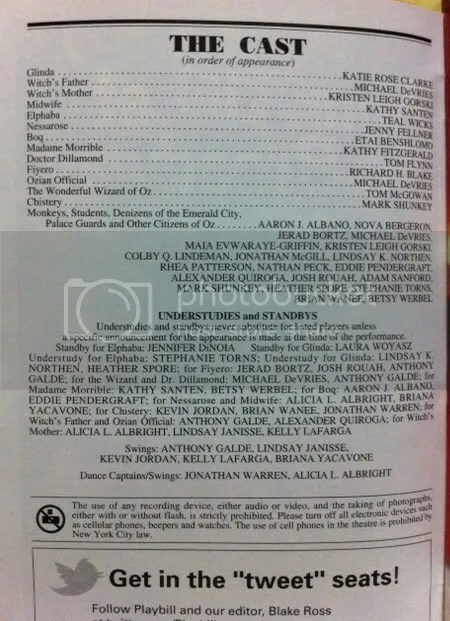 Now that I’ve posted this; noticed that the main cast are from different touring teams. Katie Rose Clarke & Teal Wicks (Broadway) versus Suzie Mathers & Jemma Rix (Marina Bay Sands). 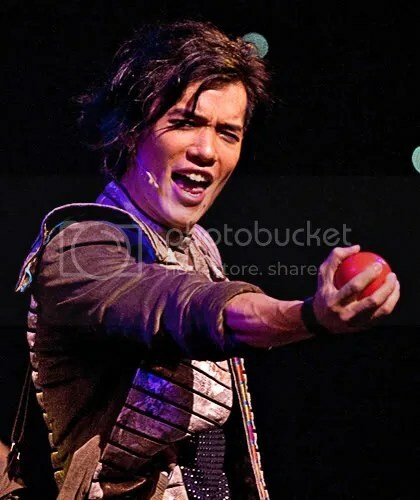 This is a good reason to watch Wicked in Singapore again. 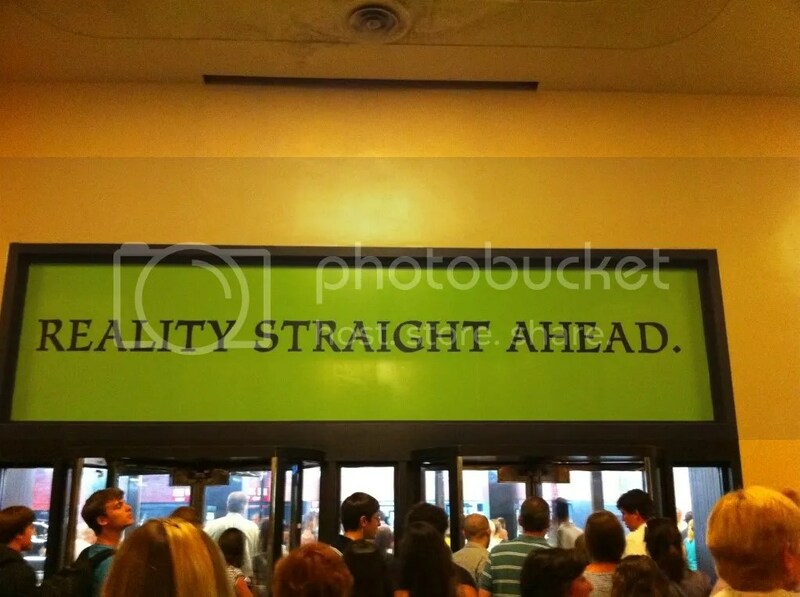 The truth – initially I was pretty reluctant to catch the show at Broadway for various stupid reasons, of which I find absolutely ridiculous at this point in time. Thankful that the boyfriend insisted on going no matter what and boy, it was wicked good. I tell you, mind blowing. I’ve always liked musicals since young so yeah absolutely the best so far, the other that had always been in my mind is “Green Tea” by School of Music, UCSI (I know it’s only a college production but tops the rest of the musical productions during University days and beyond). Need I say anymore? Wicked good, MUST watch! And please do not forget, standing ovation! 4.5 stars for cast simply because they’ve got 80% guys doing all those breathtaking stunts and I would really love to see more females around (apart from the swings and occasional segments). Their sets/stage/props would have been 6 stars out of 5! The sets and scene changes were insanely impressive. While I didn’t quite comprehend the storyline (who does anyway?) everything was grand, impressive and spectacular. We were in awe for like 90% of the time and spent the other 10% laughing. The filler comedians were undeniably entertaining. 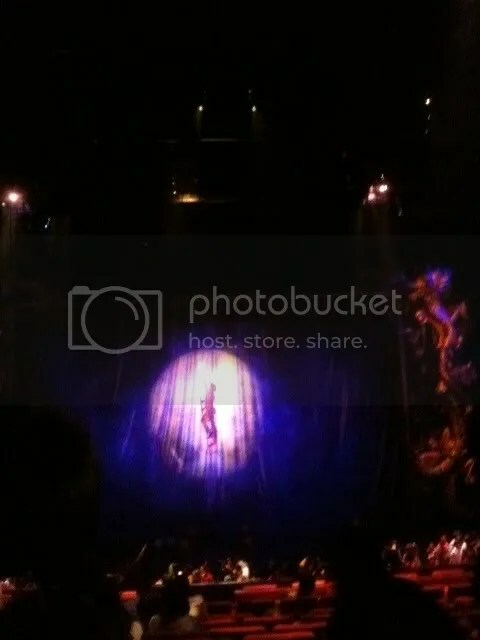 I would go back for more Cirque du Soleil shows, no doubt! And you should too. Lorena Peril, the powerhouse lead singer of this show is apparently a very popular vocalist. She sounded so much like Christina Aguilera. According to some quick internet research, indeed she impersonated C Aguilera in her previous stint with American Superstars at the Stratosphere. Sean E. Cooper, the resident comedian provides oh-so-good comic relief in Fantasy by keeping audience on the toes with superb impressions of some pop culture’s most recognizable personalities. We have never laughed harder. He was mighty funny!! Totally can ROFL. 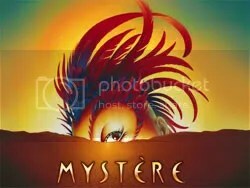 The Fantasy show claims to be one of the most seductive and sensual show on The Strip. Perhaps I’m not a guy but I didn’t really get that vibe. Nevertheless, a good show for a good night in Vegas. 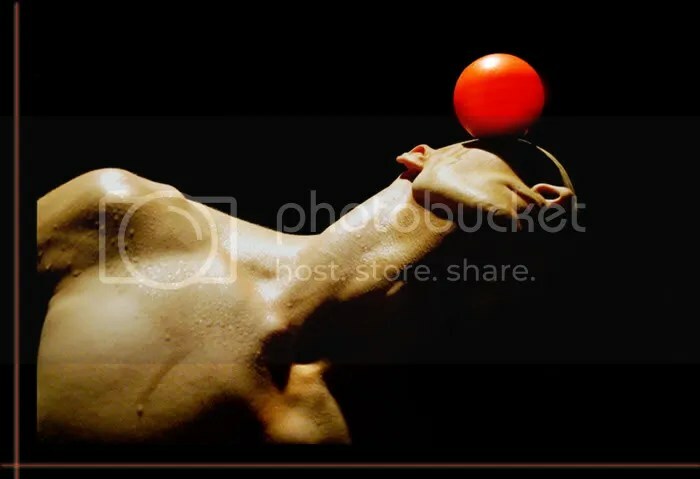 Favorite act: Viktor Kee, the master juggler! The show was pretty cool but we didn’t enjoy quite as much due to irrelevant reasons (we had a long afternoon with meeting and I wasn’t feeling well). Relatively entertaining but somehow felt that certain details could have been better for e.g. the distraction acts weren’t really that erm distracting? Hence, resulting in awkward moments like the audience watching the rope aerialist hooking her safety strap and slowly preparing the loops for her final stunt. Well, the stage felt bare most of the time and the scene transitions certainly can be improved. The cast were a little different from what we’ve read/heard from the media previously. Jonathan Leong and 15‐year old prodigy contortionist Alexey Goloborodko were not featured. Overall, it is still nice to be able to catch an exciting show like this in Singapore. Apart from the above, we did go for a handful of other free shows like Sirens of TI, Bellagio Fountains etc. 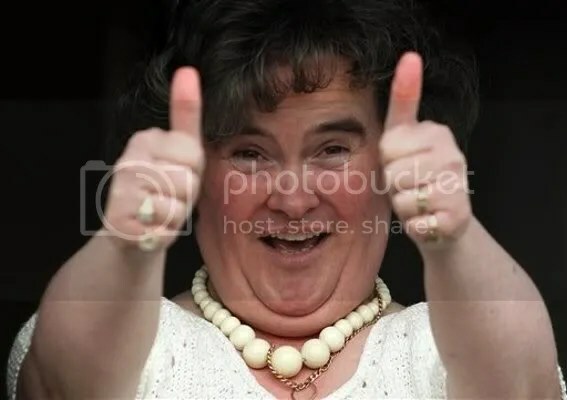 As Susan Boyle would put it, two thumbs up for world class entertainment. Now, I am all hyped up for another show. Wicked in Singapore, anyone?